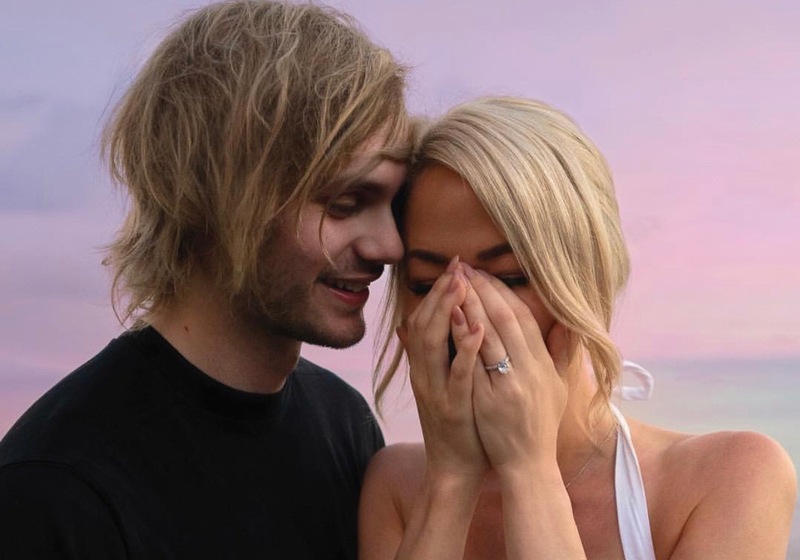 Wedding bells are in the air for Michael Clifford and Crystal Leigh! 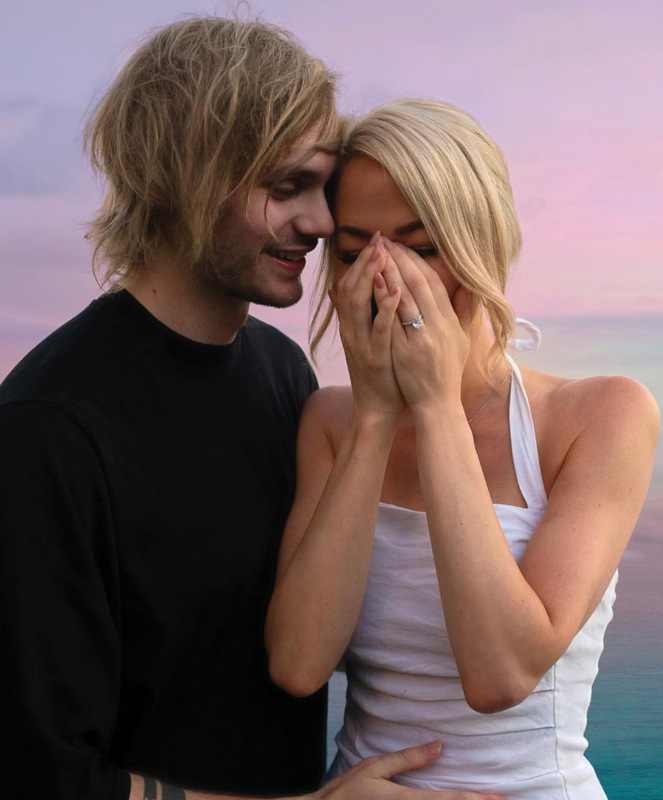 5 Seconds of Summer’s lead guitarist, twenty-three-year-old Michael Clifford, announced his engagement to social media star Crystal Leigh today with the cutest photographs of him and his new fiancée. 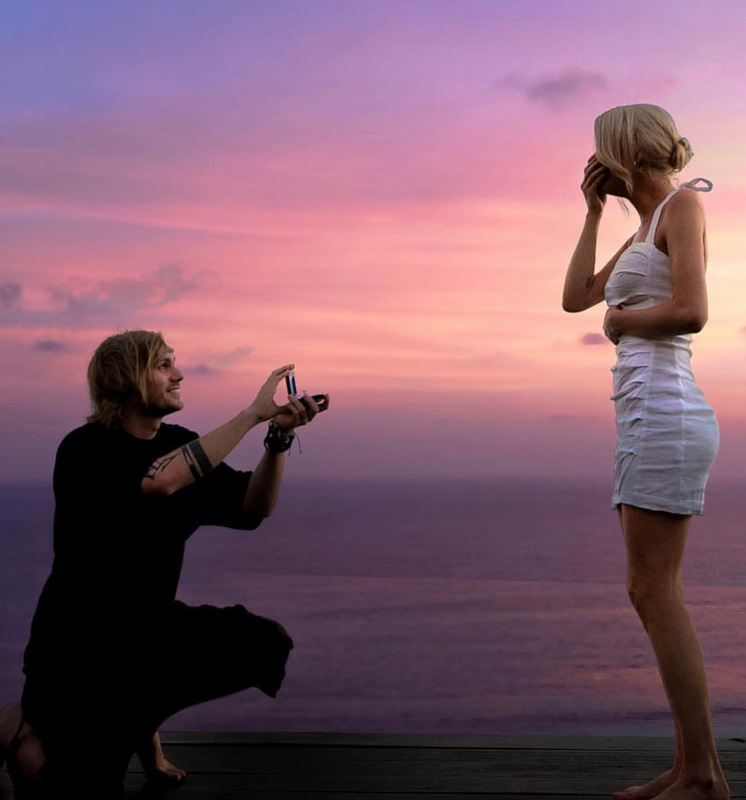 Clifford proposed to Leigh in Bali, the place he describes as being “the place it all began for us.” The photographs feature an awestruck Leigh as Clifford gets down on one knee against the most gorgeous of sunsets. The couple began dating in 2015 and since then, they have showcased their enchanting relationship and kept fans updated on all things #Mystal through both Instagram and Twitter. 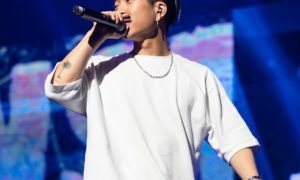 From endearing vacation pics, the cutest captions and various changes of hair color, Clifford and Lee have definitely become a couple-favorite amongst fans. 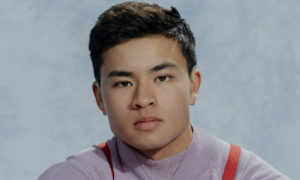 Since revealing the news of their engagement, Clifford and Leigh have received nothing but happy replies and congratulations by both fans and various other celebrities. 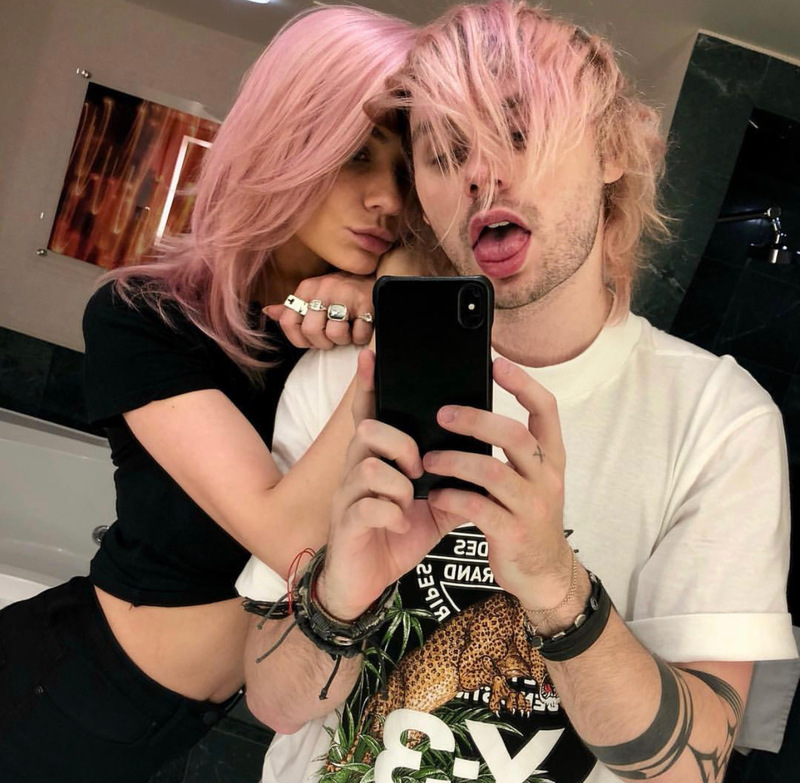 Well-known stars including Halsey, Waterparks’ lead vocalist Awsten Knight, and lovelytheband’s member Mitchy Collins each took a moment to wish the happy couple congratulations via Instagram. 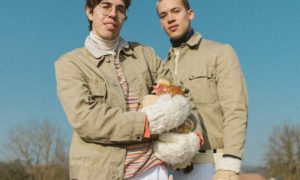 Though the remaining members of 5 Seconds of Summer have yet to publicly comment on Clifford and Leigh’s engagement, we can without a doubt guess how happy friends Luke Hemmings, Ashton Irwin and Calum Hood must be for their longtime best friend, Michael, and his fiancée. The couple has yet to make known any future wedding plans but until then, it is safe to say that Michael and Crystal are extremely elated.